Apple’s next iPad will not be available in the market until sometime in 2012 - as per some industry insider mentioned to analyst Mark Moskowitz with J.P. Morgan on Friday. Though the prototypes are circling around the supply chain but Apple does not seem to be in a rush for its release. Earlier Apple planned to release a high-end successor to the first generation iPad and successfully released it in March this year. 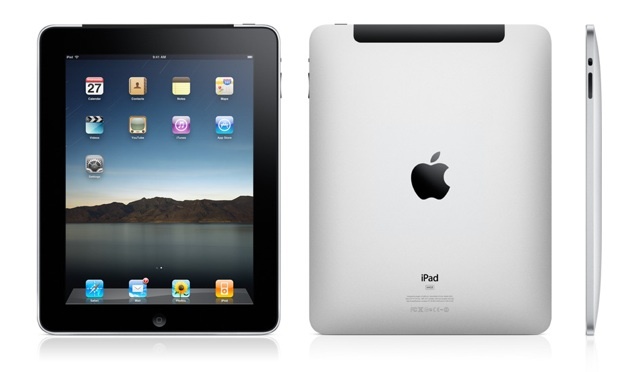 According to them the successor was not for replacing the earlier iPad but only for growing the iPad family further. In July an alleged ‘iPad 3’ was discovered on which Apple was working behind the scenes. A report also suggested the model to have a brand new design. According to Moskowitz’s view point Apple should not be in a rush for its development as their competitors like Motorola and RIM have been disappointed in the market. RIM has reported to have shipped about 200,000 Playbooks, which does not seem to be competing against the 9.25 million iPads in only the last quarter. The next Tablet to be released in the market will be from Sony which was recently demoed. But it seems to have not impressed the analyst much. In a note to investors he wrote the tablet lacks the refined, sleek feel of iPad and its back is not much user friendly. It is even powered by Android OS which has not been able to impress its customers much as it has done with the Smartphones. Even, IDC has announced on Wednesday that Apples iPad has captured the market of Android tablets in the second quarter, as according to some research showed a 68.3 percent of market share in favour of Apple, while Android shares dropped to 26.8 percent of shipped hardware. Moskowitz believes Amazon to have the potential to create a true second place tablet in the market though an e-reader when compared to a full-fledged tablet shows a diminished user expectation. Kindle, the e-reader from Amazon is expected to launch in the coming weeks with a price tag of $250. Well we cannot predict the Apple dominance market in future as Windows 8 based tablets could hit the market by 2012.